Discusses applications of failures and evaluation techniques to a variety of industries. * Presents a unified approach using two key elements of structural design. ALTEN F. GRANDT JR. is the Raisbeck Engineering Distinguished Professor of Engineering and Technology Integration at Purdue University’s School of Aeronautics and Astronautics. 2. Review of Preliminary Concepts. 3. Introduction to Linear Elastic Fracture Mechanics. 6. Fracture and Residual Strength. 8. Stress Intensity Factor Analysis. 10. Visual and Liquid Penetrant Inspections. 17. 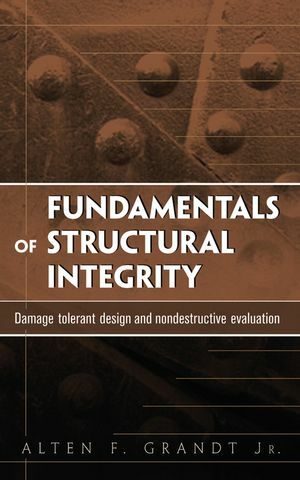 Structural Integrity of Aging Systems. 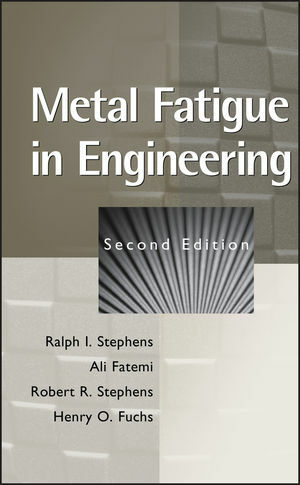 The book will include a CD containing the software AFGROW developed for analysis of airframe designs by the US Airforce.